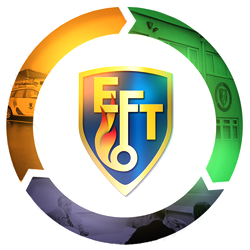 EFT Group are at the forefront of innovation within the Life Safety and Security industry. Our construction teams continue to embrace new methods of working that minimise health and safety risk, reduces costs and improves the sustainability of our projects. This includes modular construction, off site construction technology, new roofing technologies and the latest work equipment. 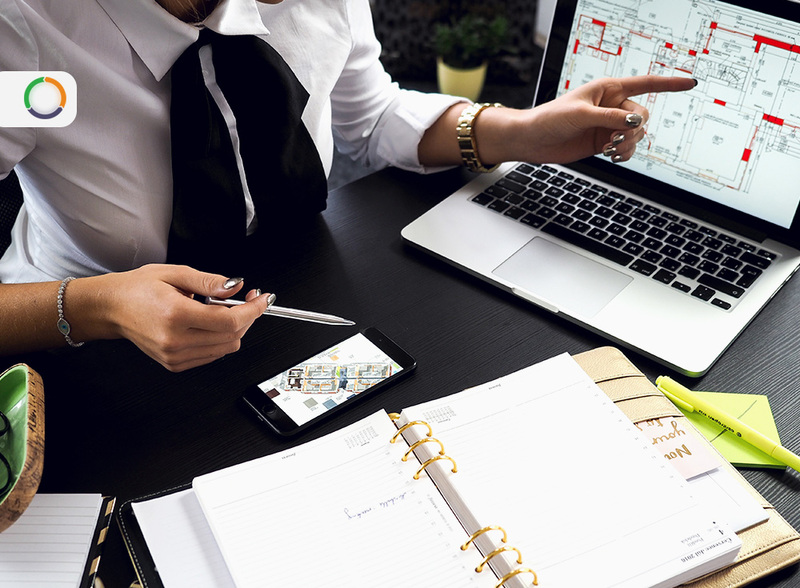 EFT Systems are at the leading edge of both digital and wireless technology in the systems we install and maintain.